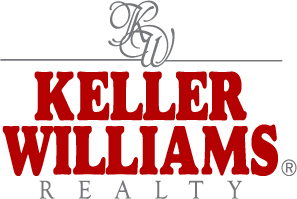 Keller Williams Celebrates Grand Opening | Your best resource for buying, selling, owning and investing in duplexes and duplex homes. If you’re a Minneapolis or St Paul duplex buyer, seller or simply a reader of Duplexchick.com, please feel free to stop by7401 Metro Blvd, Suite 350, in Edina to help our new Keller Williams Integrity Realty office celebrate our grand opening this evening. Our doors will be open from 4-8 pm. There will be barbecue, drawings for some great prizes, and a tour of travel destinations as interpreted by the agents in the office. My desk and most of my office is presently covered in astroturf; because the destination I chose to decorate my space as is the state of Kentucky.